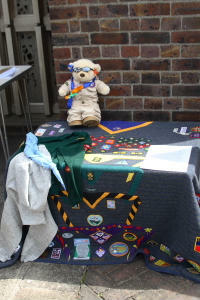 This year marks the 50th Anniversary of the founding of the 12th Hayes troop at St Edmunds. There will be a special church parade on May 12th at the 10 am Eucharist. The Preacher will be The Rev'd Steve Newbold, Vicar of St Stephen's Ealing and Area Dean of Ealing. Steve was one of the original six cubs back in 1969. 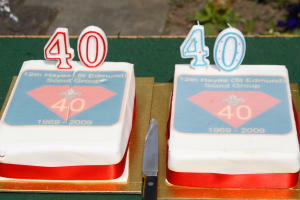 There were big celebrations in 2009 to mark 40 years.